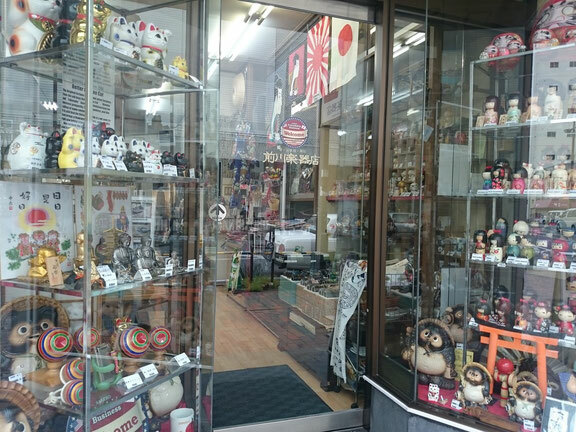 Almost all everything in our store is made in Japan, and of the highest quality. The souvenirs shown here were made in Kyoto. Please feel free to look at and touch these items if you like.Take your time and enjoy yourself.